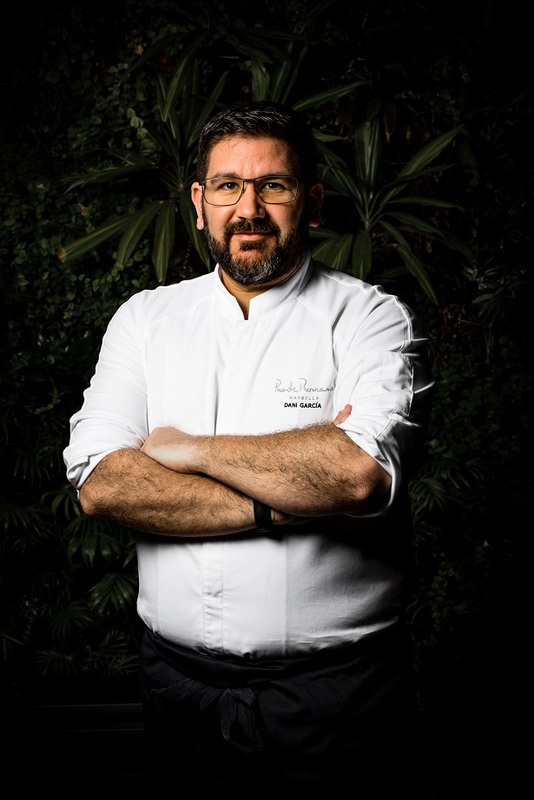 Celebrated culinary master makes rare guest chef appearance outside Spain for two nights only at The Dining Room, The House on Sathorn. 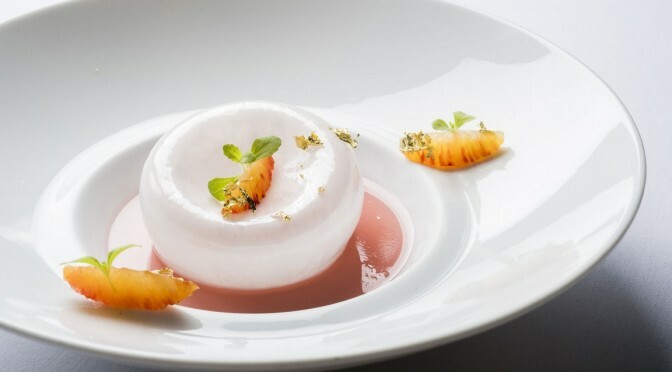 The House on Sathorn at W Bangkok hotel already has a reputation as one of the city’s most eclectic and adventurous dining locations. 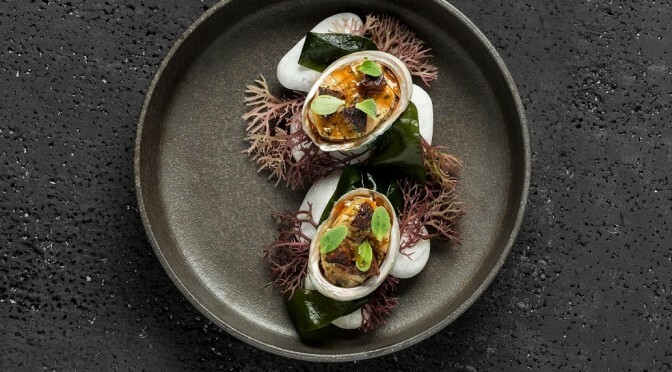 Indeed, Chef Fatih Tutak has guided The House’s main venue, The Dining Room, to the top of Bangkok’s restaurant scene, including of late a spot on Asia’s 50 Best Restaurants 2018. 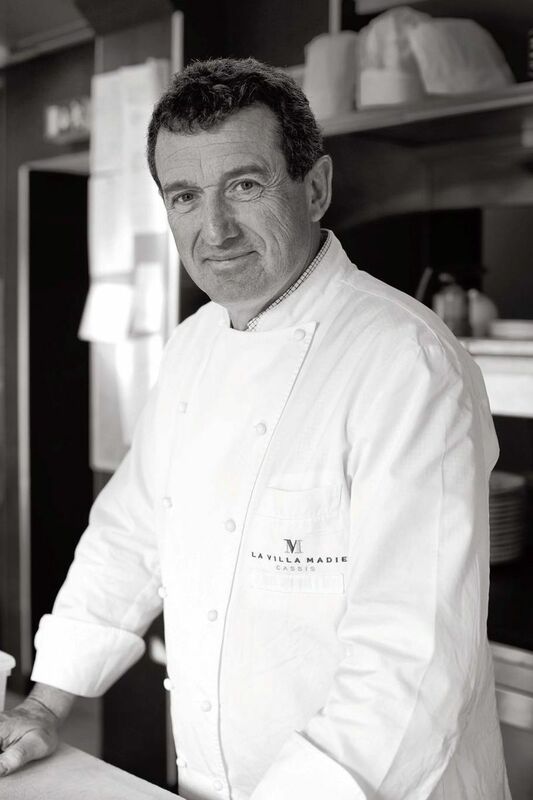 For Chef Philippe Mille’s lunch and dinner menus, please scroll down. 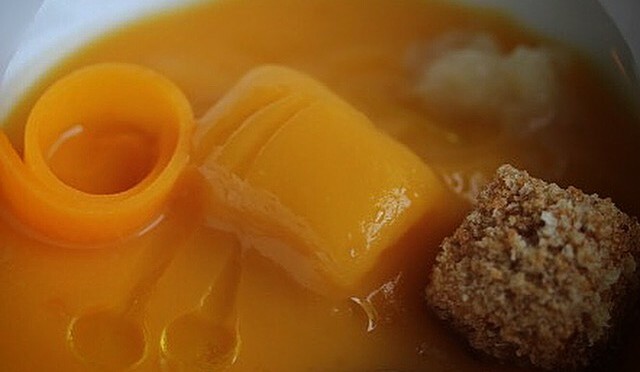 For complete menus, please scroll down. 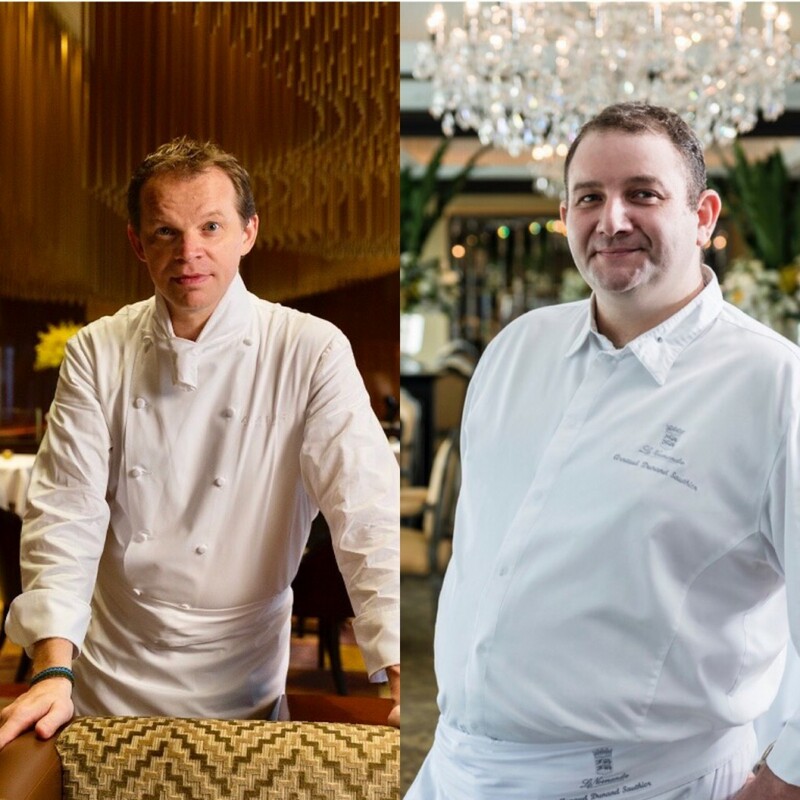 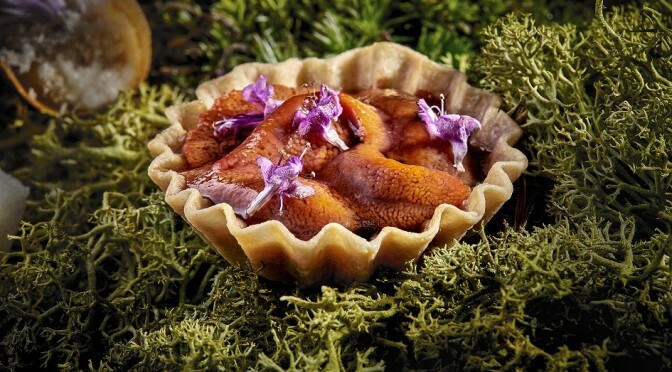 The Mandarin Oriental Bangkok will play host to two French culinary giants: Chef Richard of Amber and Le Normandie’s Chef de Cuisine Arnaud Dunand Sauthier who will prepare a very special ‘Four Hands’ collaboration menu, on 28th and 29th June. 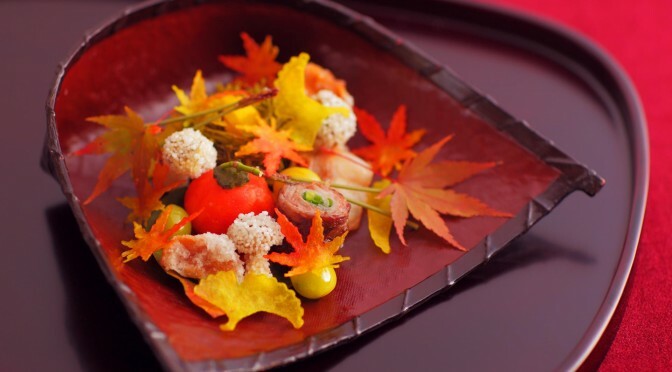 It is extraordinary culinary event offering a rare opportunity to experience two of the world’s top chefs working in tandem. 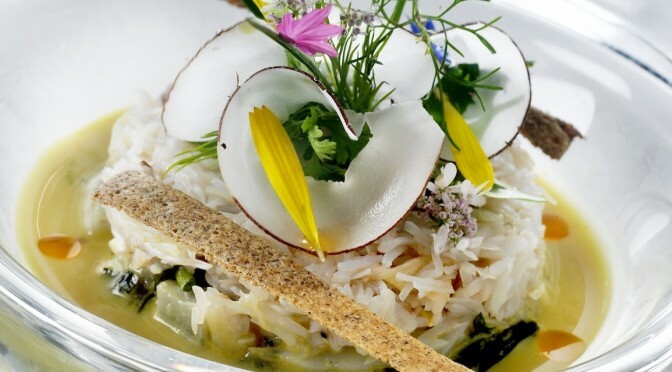 For lunch & dinner menus, please scroll down. 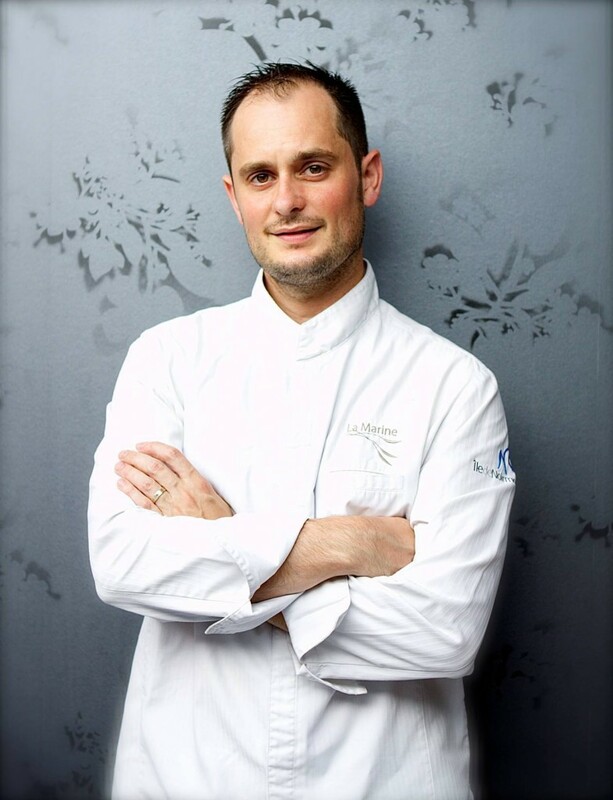 With two Michelin Stars, acclaimed, French veteran Chef Patrick Jeffroy of ‘L’Hôtel de Carantec Restaurant Patrick Jeffroy’ reveals his audacious culinary talents with guests at Jojo, for lunch and dinner, in The St. Regis Bangkok, from 19th to 24th March 2018. 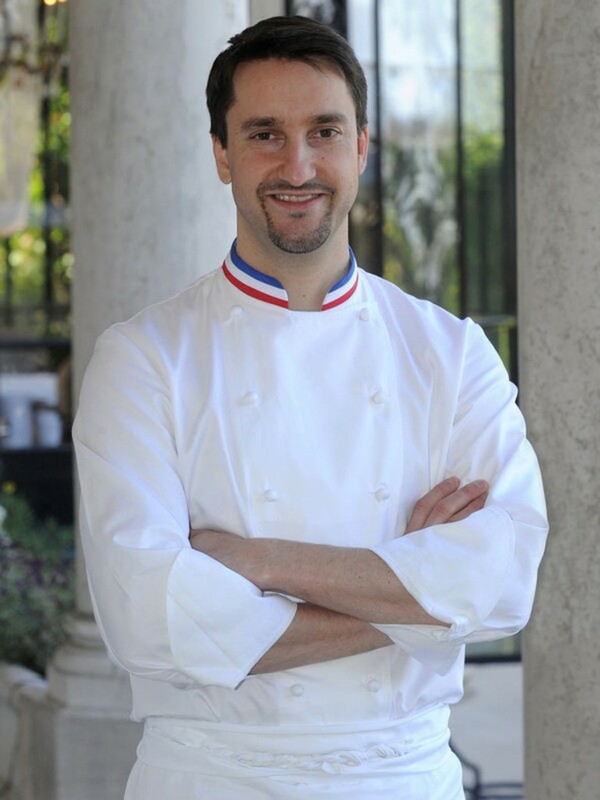 Lauded French chef to present specially created lunch and dinner menus at InterContinental Bangkok’s Fireplace Grill and Bar. 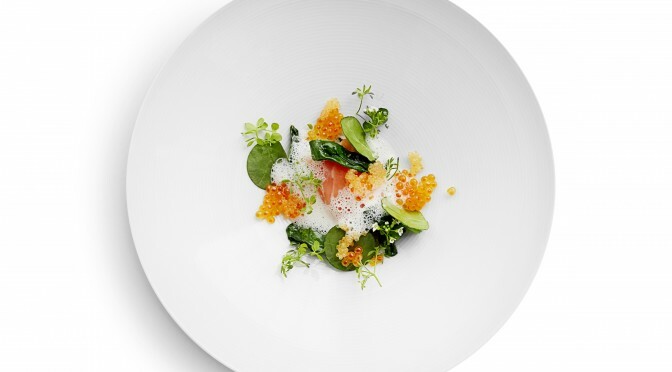 Please scroll down for complete menus. 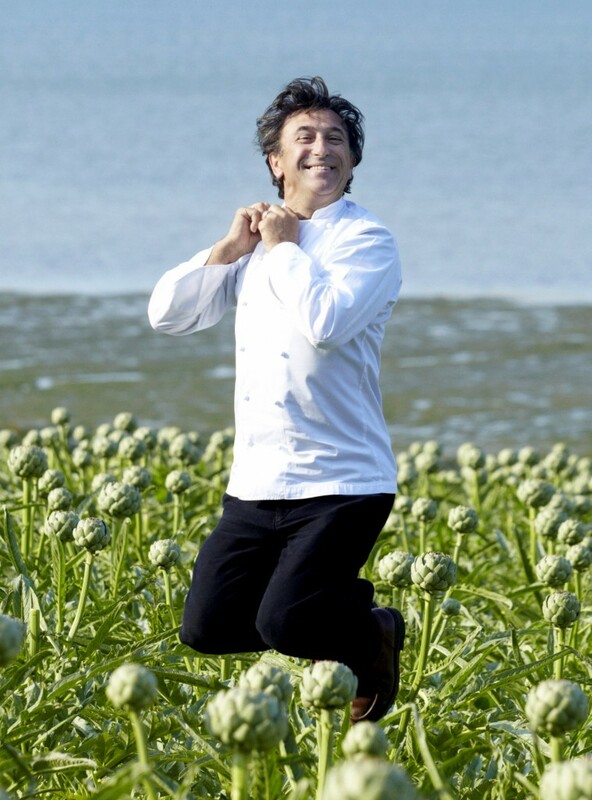 InterContinental Bangkok is delighted to announce a very special dining event featuring Chef Jean-Marc Banzo. The two -Michelin-starred native of Aix-en-Provence will present his inspired approach to French cookery and cuisine at the hotel’s equally venerable Fireplace Grill and Bar from 22 to 25 November 2017. 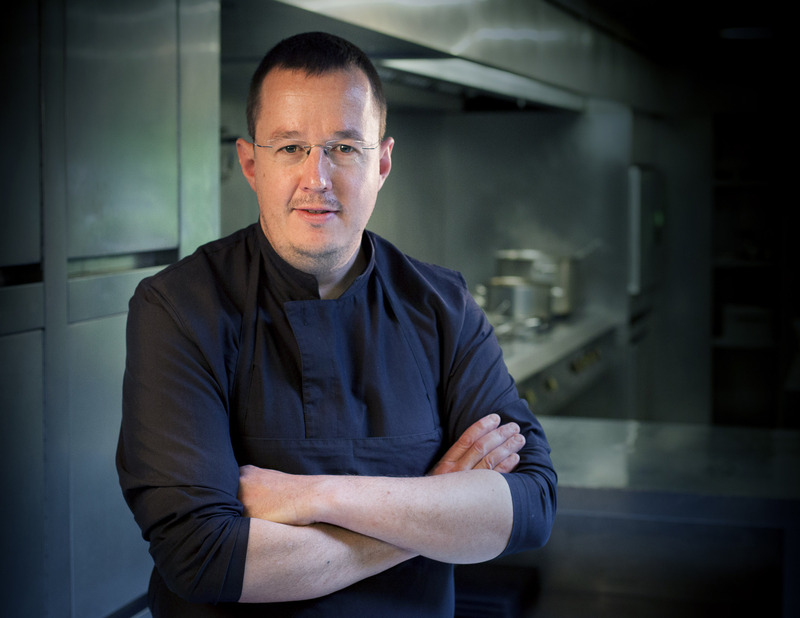 Please scroll down for Chef Ronny Emborg’s 2-Michelin starred lunch and dinner menus. 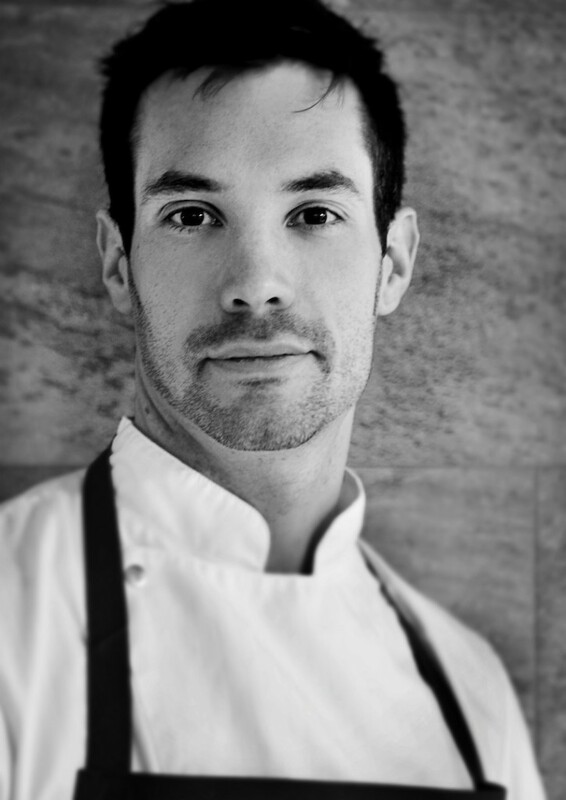 Executive Chef Ronny Emborg of 2-Michelin-Starred Atera in Tribeca, New York, brings his sensory cuisine concept to The St. Regis Bangkok, from Monday 18 to Saturday 23 September 2017. 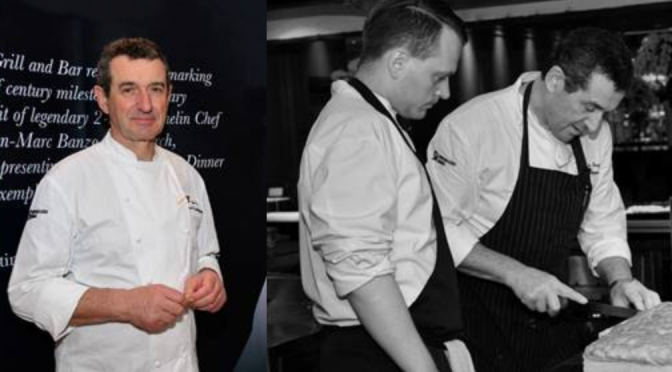 As part of The St. Regis Aficionado program, The St. Regis Bangkok presents ‘hot-shot’ Executive Chef Ronny Emborg of 2-Michelin-Star Atera Restaurant, in Tribeca, New York, to diners in Bangkok. 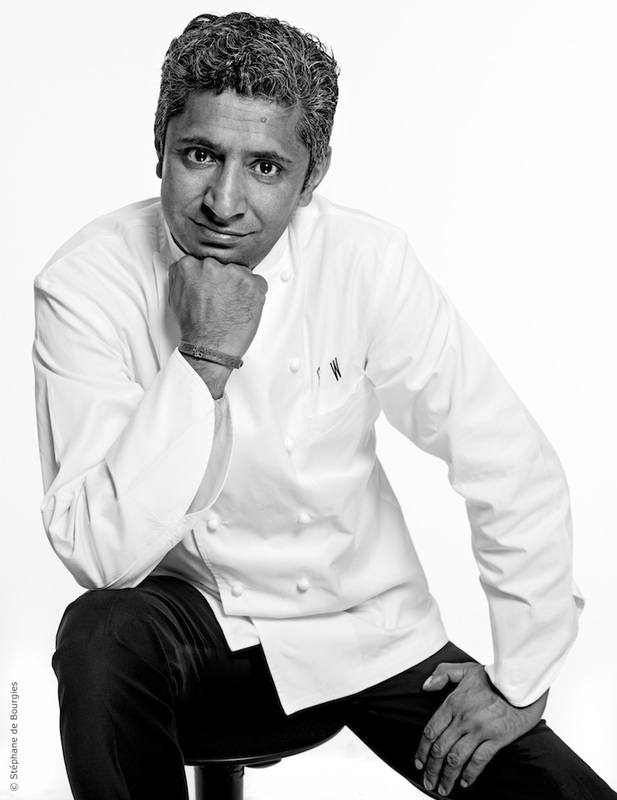 Paris’ 2-Michelin-Starred Chef Sylvestre Wahid Set to Delight Diners at The St. Regis Bangkok, 27th June to 1st July 2017. 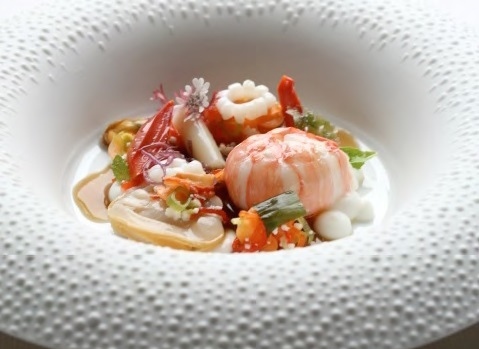 Please scroll down for Chef Sylvestre Wahid’s 2-Michelin star lunch & dinner menus. 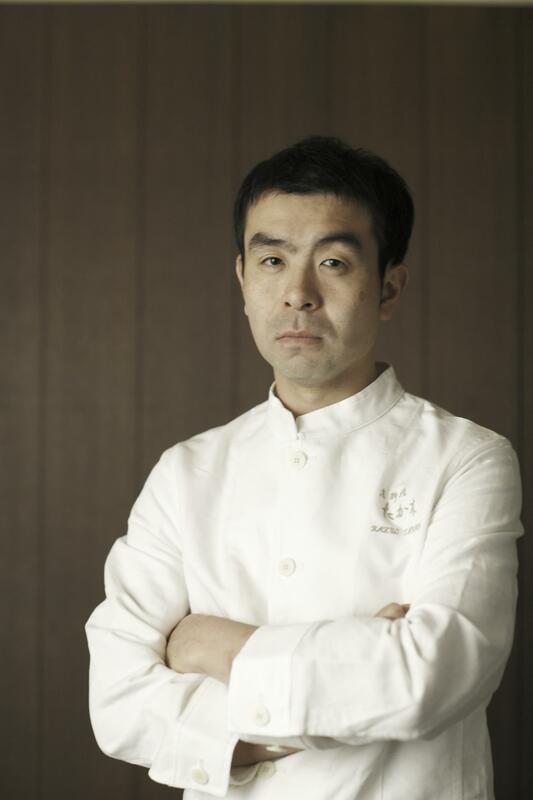 2-Michelin-Starred Chef Sylvestre Wahid of L’Hôtel Thoumieux in Paris, France, set to delight diners at Jojo, The St. Regis Bangkok, from Tuesday 27th June to Saturday 1st July 2017. 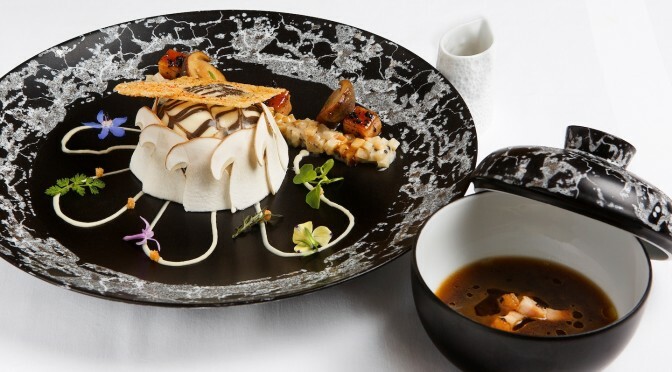 From his eponymous two-Michelin-Star restaurant, at L’Hôtel Thoumieux, in Paris, Chef Sylvestre Wahid is all set to grace the kitchen at Jojo Restaurant, in The St. Regis Bangkok, during the last week June.